To kick off the festive season the Invisible Grail team put their heads together to bring you their top reads for your Christmas stocking. From what the future of organisations will look like to tapping into how you can write like Tolstoy, here are our nine recommended reads. Academic Director Paul Gentle kicks us off. “Imagine a society where people are stricken overnight by a drive to reject conventional political parties through returning blank votes in an election. Imagine the response of a standing government to attempting to deal with this in the name of democracy…. Jose Saramago’s prescient 2006 novel Seeing was written following the terrorist attacks on New York, Madrid and London, yet seems even more potent in present times. His inimitable, breathless prose is a taste worth acquiring. It has a sense of flow which sweeps the reader along into the flawed and often tender vulnerability of who we humans really are. I’m looking forward too, on those long festive evenings, to curling up with a modern epic that’s been sitting on my shelf since I chose it as a gift from a group of leaders I worked with this year. A Strangeness in My Mind is Orhan Pamuk’s 2015 polyphonic novel set over four decades in Istanbul. I’m expecting it to be an ambitious masterpiece of storytelling, and a moving journey into a culture of which I have no experience. 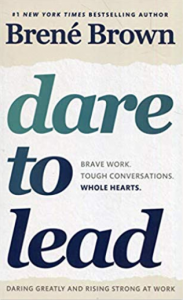 There are two recent books on leadership that have caught my eye during the autumn. Both captured different aspects for me of the 2018 zeitgeist. 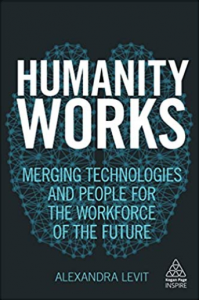 Humanity Works by Alexandra Levit tackles the challenges of building and sustaining strong teams which innovate, in a business environment which will be increasingly driven by automation. There’s a compelling overview of the impacts which technology will make on all sectors; higher education will be affected strongly. But the most inspiring questions raised by Levit are the ones about the kind of organisations we’ll need to develop. I was struck by the lessons older leaders need to learn about how to motivate and nurture future generations who bring fresh, different mindsets to work. High-potential future leaders expect fulfilling challenges early, and universities need to tap into this. “We’re all about education. 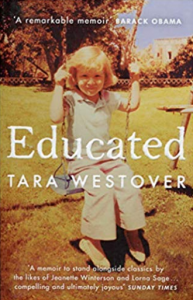 And for me the standout book of 2018 was Educated by Tara Westover. It tells her story, of how an (inadequately) home-schooled Mormon Survivalist from Idaho, who didn’t have a clue what the Holocaust was, made it to Cambridge University and completed a lauded PhD in History. It has literally been years since a book has so enthralled me. The story is absolutely compelling and she writes like an accomplished novelist. I spent three days on the sofa with it, so be warned – read it on holiday. The most amazing thing is that by the end she manages to hold two conflicting world views in balance in her mind and in her heart – a woman of deep sensitivity and supreme intelligence. 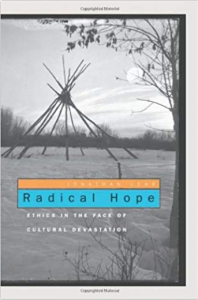 “Lear’s book Radical Hope is subtitled ‘Ethics in the Face of Cultural Devastation’ and looks at a Native American tribe called the Crow Nation and how they faced the end of their way of life: ‘When the buffalo went away the hearts of my people fell to the ground’. Do you ever wonder how a writer puts their pen to paper and turns their scribbles into words that reach the hearts of millions of readers? 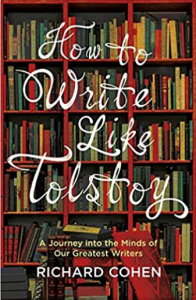 How to write like Tolstoy oozes Cohen’s encyclopedic knowledge of writers from across the centuries, and deftly distils the lessons we can take from the greats. 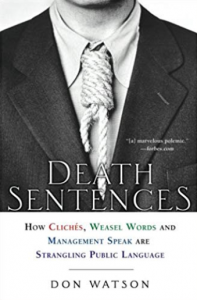 This is a book for both lazy afternoons and the commute to work. 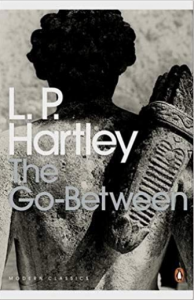 An easy and engaging read from the former publishing director of Hutchinson and Hodder & Stoughton, a contributor to The New York Times and Wall Street Journal, and previously visiting professor in creative writing at the university of Kingston-upon-Thames. Recommended from the whole Invisible Grail team that includes: Paul; John; Jamie; Stuart; David; and Louise. You can find more about us in Our Story and what we do through our open programmes and bespoke work.